The Pre-school run an After School Club for children aged 2 years and up, also including primary school aged children to 11 years old. Open directly after Pre-school and school closes and will run through until 6pm in the evening in the Pre-school premises. School children will be brought over by school staff directly from school. School children can be brought over by school staff after school clubs have finished if requested, please make a note on the booking form or speak to Pre-school directly. 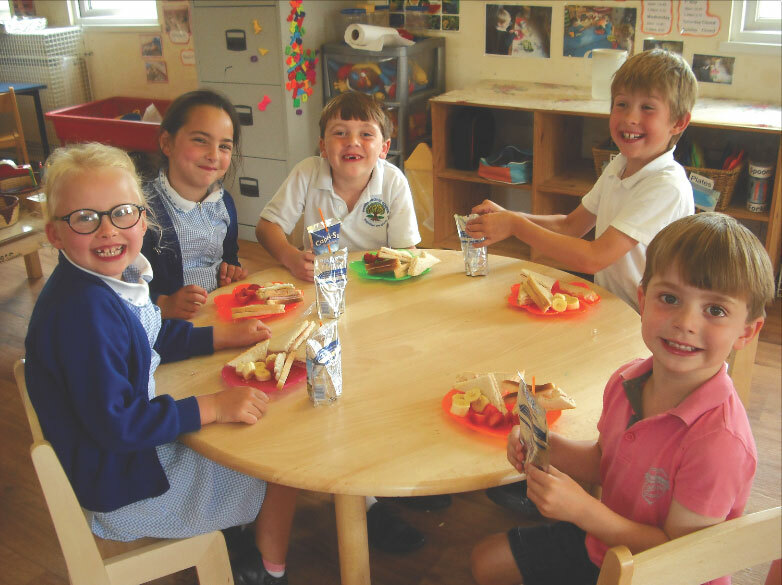 Pre-school provides a healthy snack and drink when your child arrives. An adult lead activity will be available. Children need to be 2 years old or above to attend. You can book your child/ren in per hour, please ensure you collect your child/ren promptly at the end of the session they are booked in for. If you are late collecting your child a further hour will be added to the charge. Booking a place will need to be made in advance no later than one day’s notice by telephoning the Pre-school directly (not the school), or returning the booking form to school/Pre-school. We will be unable to accept children on a drop-in basis. Session fees – £4.50 per hour. Fees to be paid in advance.